In this digital age, where parents frequently vent their frustration over the amount of time their children are spending on devices, the idea of game-based learning in school might seem rightly questionable. Games are all too often associated with leisure and play rather than academic drive and therefore a ‘gaming’ approach in school might well raise eyebrows. Game-based learning and training has long been used in aviation, the healthcare industry and the military – and it should therefore come as no surprise that the education system has started to adopt the same approach. Games are powerful motivators and integrating them into education gives teachers another tool in their resource box to get students learning – and more importantly to want to learn. Without a doubt, one of the biggest challenges facing teachers today, is being able to keep their students interested and focused. Traditional teaching methods only encourage passive engagement, such as learning by rote, or copying down notes as a teacher speaks. Even if a student successfully retains the facts that they have been told in the classroom, their behaviour in real life situations remains ‘untested’. For game-based learning to be effective, students work towards a goal, choosing actions and experiencing the consequences of those actions along the way. They make mistakes in a risk-free setting and, through experimentation, they actively learn and practice the right way to do things. These learned behaviours and thought processes can be easily transferred from the simulated world to real life. Game-based learning platforms draw the individual into virtual environments that look and feel familiar and relevant. This in itself is motivational, as it allows us to quickly see and understand the connection between the learning experience and our real-life work. The use of games in the classroom enables teachers to reach out to a new generation of learners with a medium that they are familiar with and can relate to. Gaming offers students the chance to learn at their own pace and it creates an intrinsic motivation to learn more – you have to keep learning to get to the next level and earn the next reward. Games consist of interactive play that teaches us goals, rules, adaptation, problem solving, interaction, all represented as a story. They satisfy our fundamental need to learn by providing enjoyment, passionate involvement, structure, motivation, ego gratification, adrenaline, creativity, social interaction and emotion in the game itself, while the learning takes place. 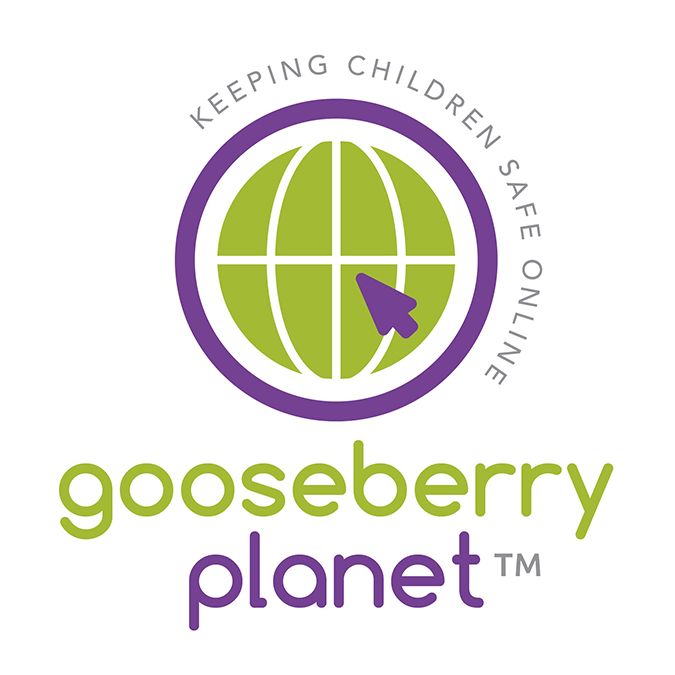 Gooseberry Planet uses game-based learning to teach children in primary schools how to be safe online. We provide a fun, multi-sensory and immersive learning environment where children face real life online scenarios and learn how to navigate the internet safely and responsibly. The different game levels take students through a diverse range of topics covering all aspects of E-Safety from online bullying, social media, privacy settings and people online to sexting, radicalisation and grooming. These are real-world issues that need addressing at grass roots level in order to prepare children for the transition to a life online, both in secondary schools and beyond. 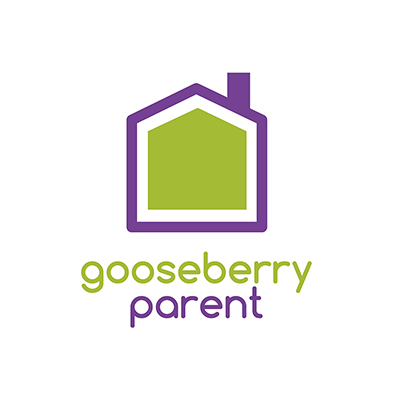 Gooseberry Planet understands the need to keep children engaged and motivated. The award-winning platform cleverly utilises bright visuals and catchy soundtracks to help children absorb information and maintain focus. They learn through observation and experimentation, whilst simultaneously building on their fine motor skills and gaining independence, since students can play the game at their own pace. From a teacher’s perspective, game-based learning allows awkward and complex topics to be presented in an informal and less threatening way, without losing the impact of key messages. This is crucial as far as teaching Online Safety is concerned, since it is a subject that is unfamiliar to many members of staff, who do not feel adequately trained to deliver such lessons. 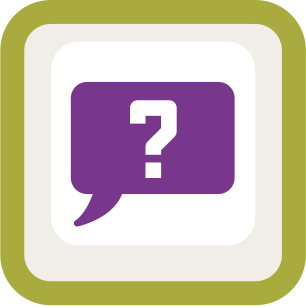 The ability for teachers to collate the students’ responses and results generated from the game is extremely valuable: it facilitates the analysis of class performance, comprehension and subject knowledge, from which they can tailor E-Safety lessons to meet the specific needs of their learners.